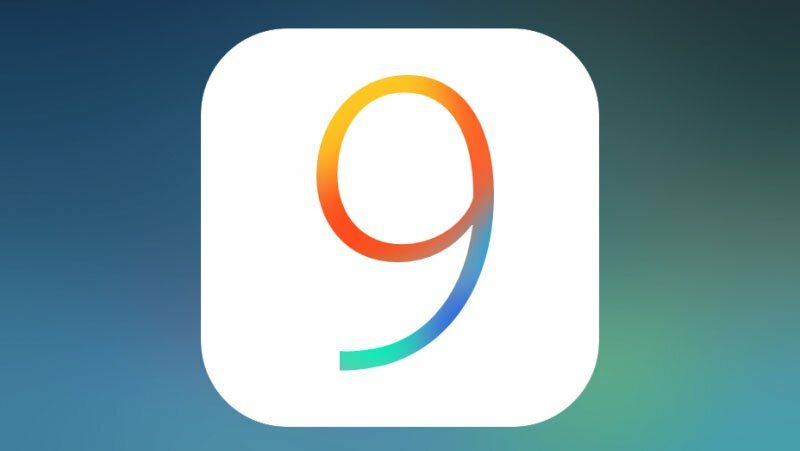 Apple’s latest mobile software – iOS 9 is now available to download. We look at some of the features, you may have forgotten, or missed. The all caps feature in keyboard in iOS8 has changed the case convention from upper to lower. To save your battery when you reach below 20% iOS automatically limit backgrounds app and their activity. This can be controlled by going to Settings > Battery > Low power mode. 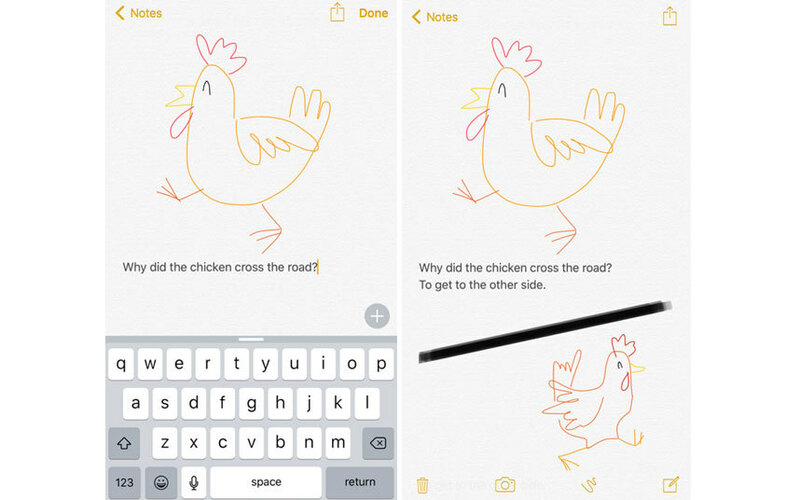 Now in iOS 9 you will be able to make sketches among text with a finger. You can choose different liner like thick marker, pencil, and coloured link. Siri can now search photos by saying “Show me photos from last week” or “Show me photos taken in Paris”. The location parameter is not active in Siri. The Maps application will now give you information regarding real-time train and bus data, all this will make journey quicker. By clicking your home button twice, (a double-click) will now give you access to Apple Pay. This will be your new home for all type of transaction with credit and debit card. The top of settings will now have a search option so you can quickly browse things for free. 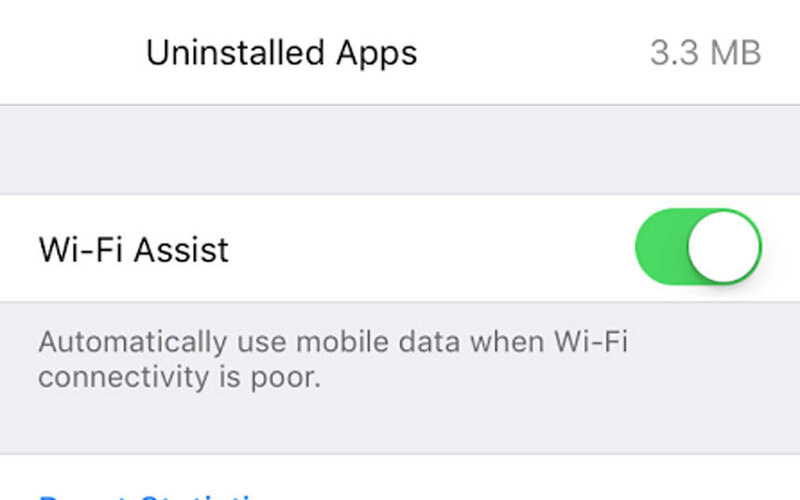 In settings > mobile data you will get a new option called Wi-Fi Assist that will allow you to disconnect from a Wi-Fi if the signals are too weak. It will then connect to a mobile network for 3G or 4G according to your data plan. By Scrolling left from home or up from any screen, you will get an advanced, new spotlight service that will now provide news, app suggestion and people you would like to call. Also you now have Facetime and imessage shortcuts when you search for a contact in Spotlight, this will surely save you couple of clicks on your iPhone. Go to settings > general > siri > voice feedback and select control with right switch. This will turn off Siri while your phone is on Silent mode. As many apps let you move from one app to another, now you an option on top left corner when you move from one app to another and it will take you back to the original app from which you started. On your lock screen you will see a new music icon that will take you to the most used Music app when you plug in your headphones while swiping the left to right on a locked screen. Selecting a bunch of images before was a bit tough, you had to tap again and again, but now you can select multiple files with a slide across the phone. 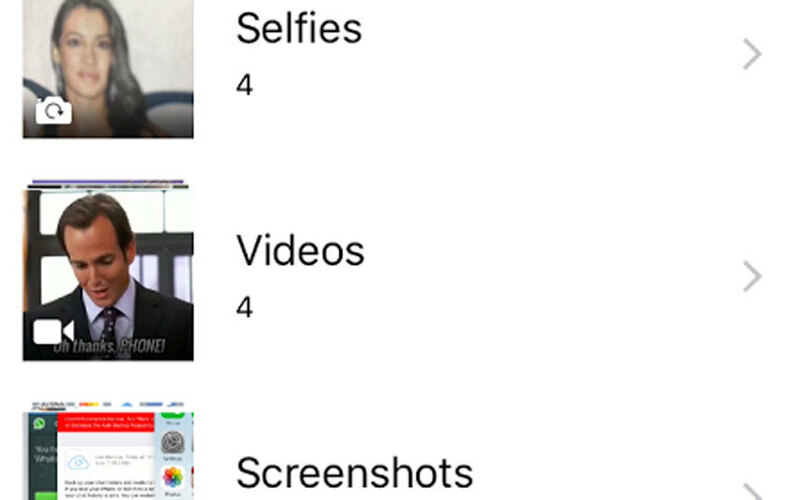 In iOS 9 you have a dedicated album for Selfies and Screenshot.. that’s heavenly right..!! A great new option to hide photos from Moments, Collections and Years is also included in iOS 9. But it will show in albums when you need them. iOS 9 gives you a brand new iCloud Drive app for using Apple’s cloud services. You can activate this by going to Settings > iCloud Drive > Show on Home Screen. Passcodes are now a six-figure digit so it means 1 million possible combinations compared to 10k figures before. Activate it with Settings > Touch ID & Passcode > Change Passcode. stay tuned as they are many more hidden features in iOS 9.